Ever wondered what a Leica with a built-in reflex housing would look like? The answer is - Zenit, one of the original Soviet designs and the first postwar Soviet SLR camera. The camera is essentially a Zorki (Leica II (D) copy) with a rangefinder replaced with a reflex housing. The film loads from the bottom, as in screwmount Leicas. It has all the Zorki specifications. The camera is very compact and handles nicely. It even has a small stabilizing flip-up foot under the lensmount. 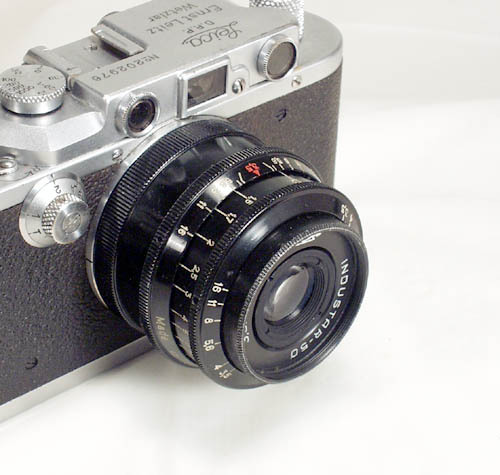 Lens - Industar-22, F=5 cm, 1:3.5, coated, still 39 mm mount, but the optical registration is different from the Leica type lenses. 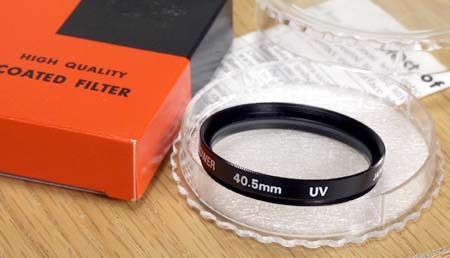 This is an unusual and rare lens, only original Zenits were equipped with it. Next camera in this line - Zenit-S had a common Industar-50 lens. This Zenit was made by KMZ plant in 1955. 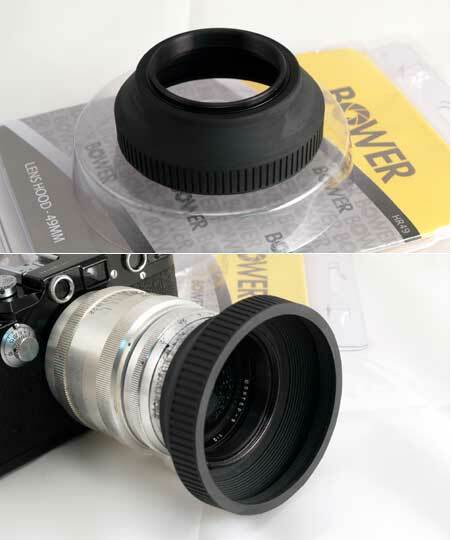 It comes with a metal lenscap (slightly dented), take-up spool and a leather case. The Zenit evolved into some nice SLRs - Zenit-S, Zenit-3, Kristall, Zenit-3M. After that, in the late 60's the Zenit-E came and with millions and millions copies made, Zenit became a symbol of mediocrity. Various Zen its are still in production in Russia and Belarus. 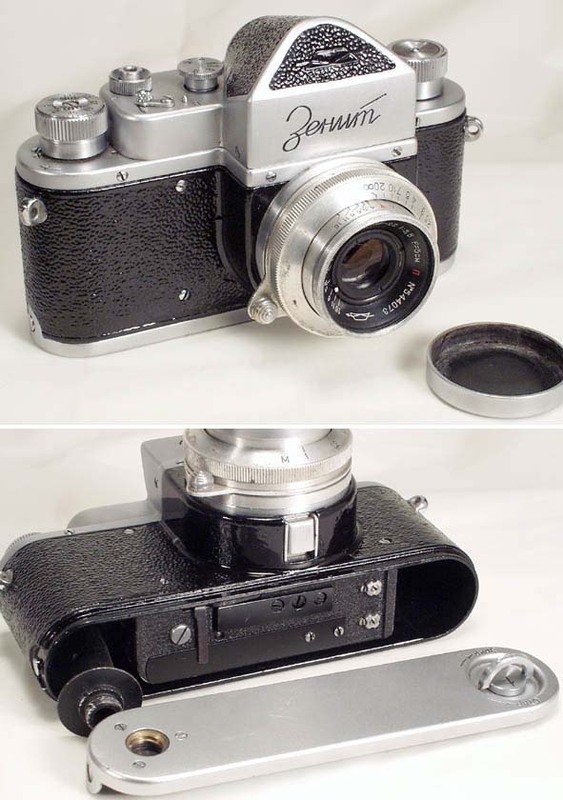 The original Zenit was in production in 1953-1956, only 39,019 copies were made. The camera was probably never exported and is very uncommon. You may occasionally see its successor - Zenit-S.